Brad Keselowski looks back on his 2018 win in the Bojangles Southern 500. 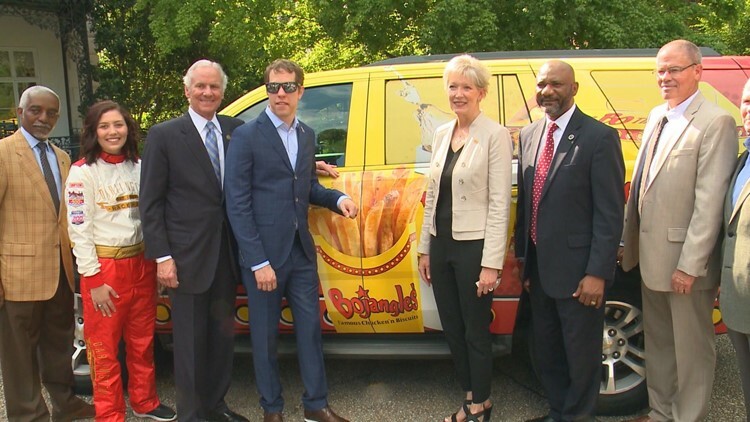 Defending Southern 500 champion Brad Keselowski headlined Darlington Day at the Governor's Mansion. 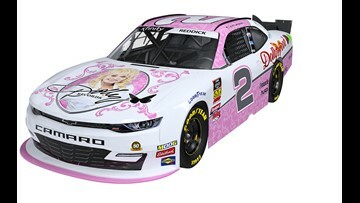 Dolly is going to be on a racecar at Bristol, baby! The driver is hoping she'll bring him some good luck. NASCAR is shaking up its 2020 schedule and the Pee Dee is going to benefit. Three-time NASCAR champion Tony Stewart is likely going to be a Hall a Fame member in his first attempt. 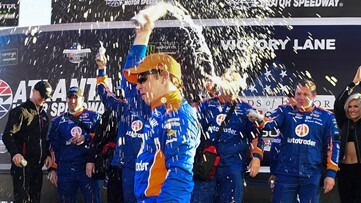 Keselowski has notched two Atlanta victories in the last three years, finishing no worse than second overall during this prolific span. 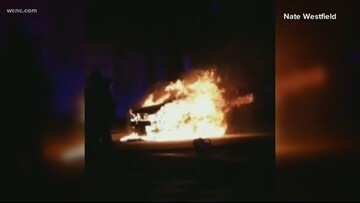 Charlotte Fire said crews were able to extinguish the flames in a few minutes but remained on scene for about an hour. 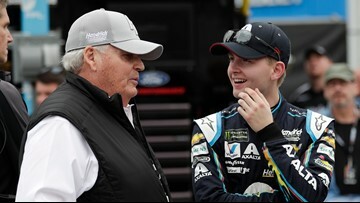 William Byron put Hendrick Motorsports in a familiar position: on the pole for the Daytona 500. 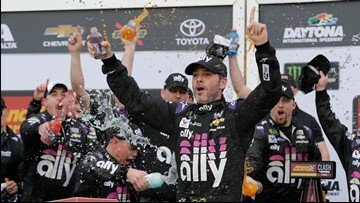 Seven-time champion Jimmie Johnson triggered a crash that wiped out nearly the entire 20-car field at Daytona before persistent rain shortened the exhibition Clash Sunday. 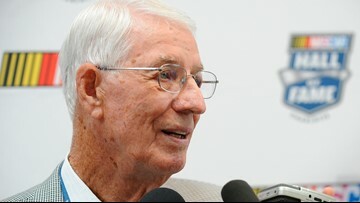 Wood co-founded one of NASCAR's most famous teams and won four races as a driver. 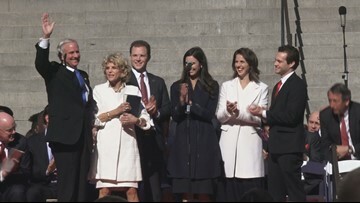 A strong supporter of the Southern 500, Governor Henry McMaster gave the Darlington Raceway a shout out during Wednesday's speech at the State House.